This is a great DVD! 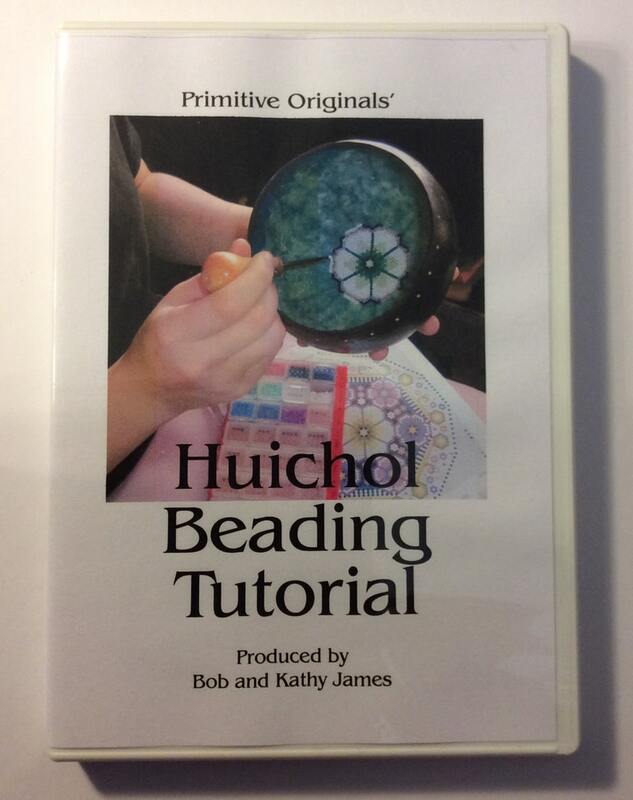 Kathy shows you in detail how to apply the Tackee wax and beads from beginning to end. With lots of tricks and helpful hints included. The video is around 40 minutes long. If you have any questions just ask! This is a wonderful DVD, easy to follow instructions.